Grundlagenforschung. Seit der Einführung von Chromebooks gibt es mittlerweile eine eingeschränkte Auswahl von Netbook ähnlichen Geräten, denen oftmals vorgeworfen wird, zu schwach und zu klein zu sein. Kann das größere HP Pavilion 14 Chromebook endlich mit günstigen Notebooks mithalten? Pro: schneller Start; stabiles, geschlossenes System; Gastmodus für anonymes Surfen; 100 GB Cloud-Speicher (zeitlich befristet); LAN-Port; HDMI; großes Display; günstig. Contra: wenig lokaler Speicher; kein direktes Drucken; USB im alten Standard 2.0. While the $329 HP Pavilion Chromebook 14 isn't the cheapest of the inexpensive Chrome devices, it's still a heck of a lot less than most budget laptops, and is perhaps the easiest transition from Windows to Chrome. The full-size keyboard and 14-inch display will be welcomed by anyone who thinks the 11- and 12-inch Chromebooks a tiny and cramped, and the whole package is slim and light enough to pick up and take on the go. Unfortunately, the larger design doesn't translate into longer battery life. 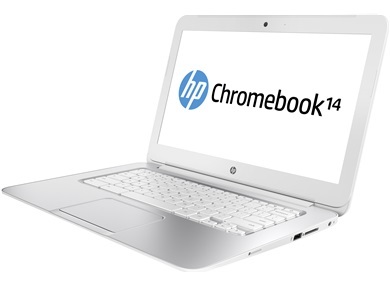 While the longer lasting Acer C7 Chromebook (C710-2055) is our Editors' Choice for inexpensive Chromebooks, the HP Pavilion Chromebook 14 is still a solid entry into the unique category, and a solid deal for the always online set. 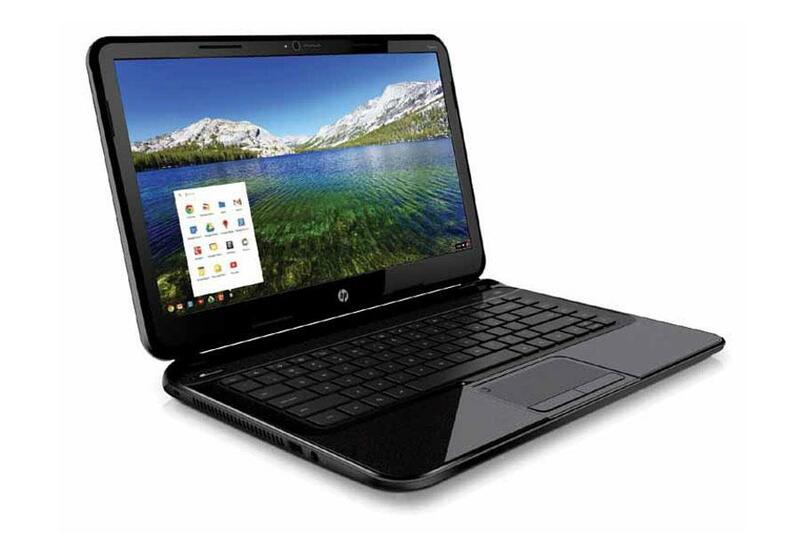 HP’s Pavilion 14 Chromebook could serve the role of being someone’s sole PC. A large keyboard, reasonable processor, and low price combine to make a very attractive low-cost system that anyone could pick up and use for most computing tasks. Battery life is the system’s only disappointment, but an extended battery that roughly doubles endurance is available. 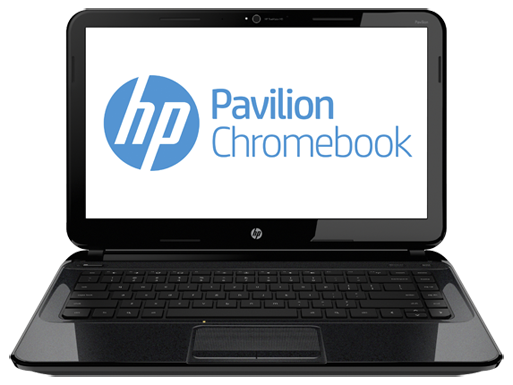 If -- as HP suggests -- there's a market for a larger Chromebook that spends most of its time at home, the Pavilion 14 is a poor ambassador. 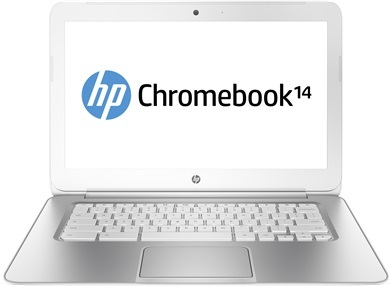 The company simply made too many compromises when it decided to build its first Chromebook from a recycled PC chassis. 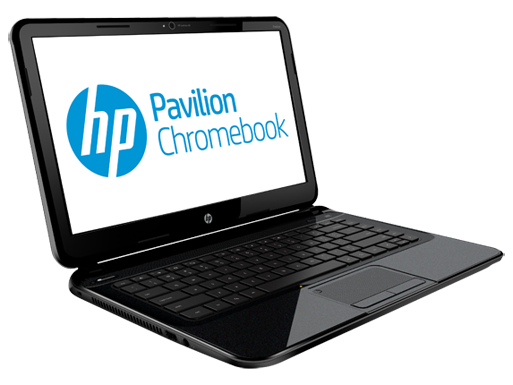 The HP Pavilion 14 Chromebook - which has a slightly higher price tag than most of its Google OS-running compatriots - manages to carry out the everyday computing tasks, but simply doesn't have anything in the specs and performance department that makes it a better option. Yes, the screen is bigger which might appeal to some who are intrigued by the prospect of cloud-based computing and want something more multimedia-friendly, but the extra screen estate does not mask the poor battery life, the uninspiring design and the fact that it is less portable than other Chromebooks. 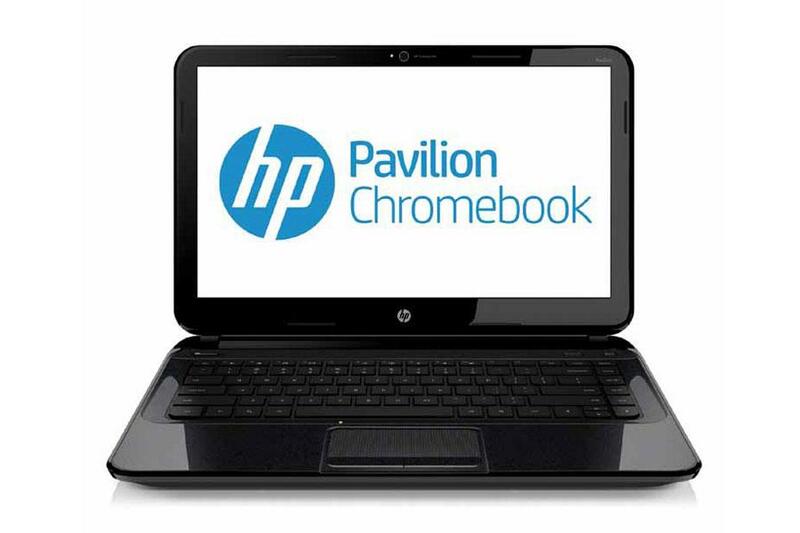 The HP Pavilion Chromebook 14 isn't a revelation. It's a lot like an enlarged - and glammed-up thanks to its sparkly glossy plastic (make of that what you will) - version of the Samsung Series 3 Chromebook. The added screen size adds a few quid to the asking price, but pound for pound it's a similar experience overall. HP's done a good job by virtue of its Chromebook competitors, but place that into the wider context of the mobility space and it's just not quite enough to applaud. 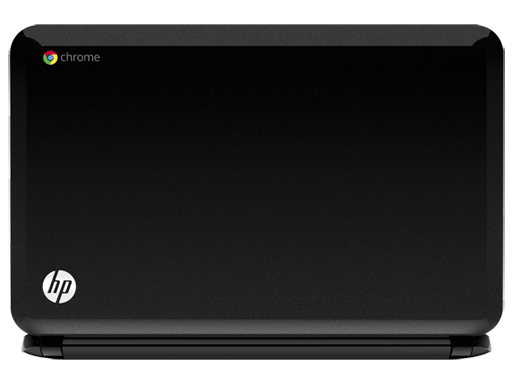 All told, we’re not sure why HP bothered to make its belated entrance into the Chromebook market with something as humdrum as this. The build quality is abject, the specification is unexceptional and a £50 premium over the (admittedly smaller) 11.6in Acer C7 leaves nothing for bargain hunters to chase after. It’s back to the drawing board – and don’t leave it as long next time. 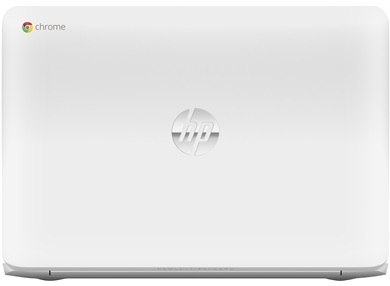 The HP Pavilion 14 is the company’s first stab at a Chromebook, and instead of just mostly copying what Samsung and Acer have done with their Chromebook options, HP made a one-of-a-kind option, with the minimalistic performance and operating system mixed with the look and feel of a standard Windows laptop. However, this isn’t the notebook for everyone. Chrome OS is a very niche operating system, and it’s really only suited for casual users who surf the web, check email, stream media, etc. The Pavilion 14 isn’t the cheapest Chromebook option, but the larger 14-inch display is the real kicker here, and it’s perfect for those that want a lightweight OS in a slightly larger package. 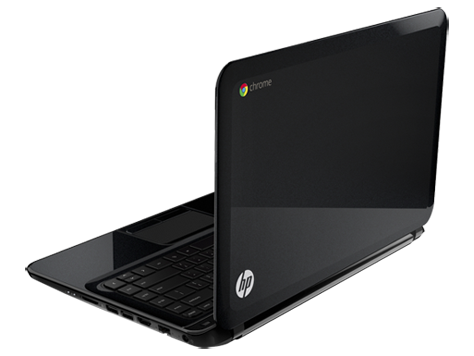 Sitting down in front of the $329 HP Pavilion 14 Chromebook, one could be forgiven for thinking this is just another in a long line of slim plastic laptops with budget prices. 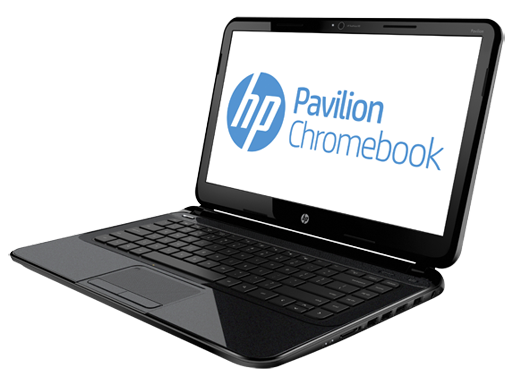 The HP Pavilion Chromebook 14 advances the argument for Chrome as a low-cost mainstream computing environment, but the laptop's most noteworthy feature is a slightly bigger screen. 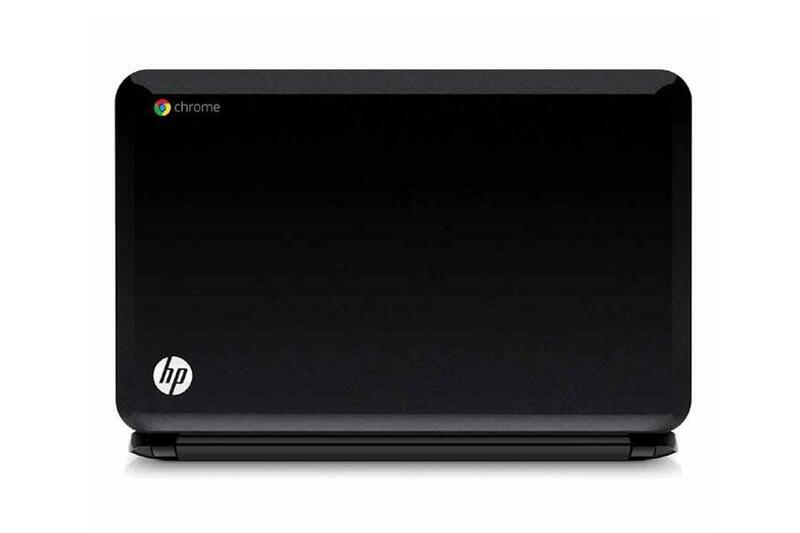 60% HP Pavilion 14 Chromebook Review: Laptop Experience For Under £250? 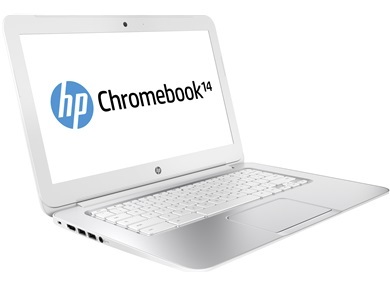 From a hardware perspective, the HP Pavilion 14 Chromebook is a strong entry into the growing field of Chromebooks. It offers a nice number of ports, including HDMI, and has more than enough processing power and storage to meet a Chromebook user’s needs. 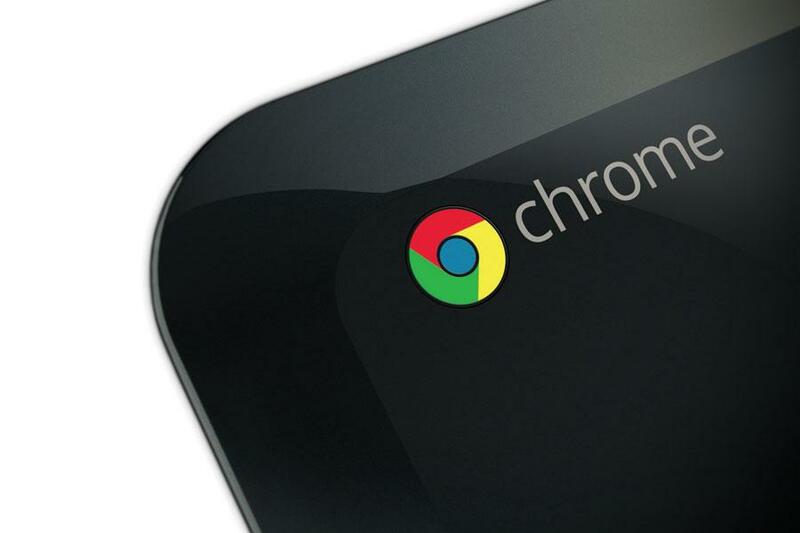 The only thing that really kills this Chromebook is its battery life. A battery life of under four hours is something I expect from a laptop made in 2004, not 2014. 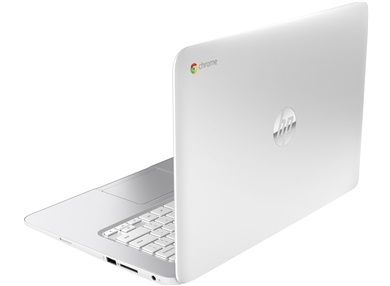 At £250 it's cheaper than most budget Windows laptops and if you're looking for a cheap laptop for basic web browsing, word processing and spreadsheets then the Pavilion Chromebook works quite well. A lack of 3G connectivity may help keep the price down, but the offline option for Google Docs means it doesn't turn into an entirely useless lump of plastic when you lose your internet connection. The battery life demands improvement. Die Bildschirme aller Testkandidaten haben dieselbe Auflösung von 1366 x 768 Pixeln, aber das Chromebook 14 von HP hat das größte Display. Schriften und Symbole sind so besser lesbar, aber die Bildqualität ist mäßig. Das HP Chromebook ist mit gut 1,8 Kilogramm recht schwer, aber dafür hält es sehr lange durch. Egal, ob arbeiten oder Videos ansehen - erst nach sechseinhalb Stunden war der Akku leer. Intel Graphics Media Accelerator (GMA) HD Graphics: Intel HD Graphics oder GMA HD genannte onboard Grafikkarte welche im Package der Core i3/i5/i7 Arrandale Dual-Core Prozessoren untergebracht wird. Je nach Prozessormodell maximal mit 500 bis 766 MHz getaktet (Turbo Boost). Von Lenovo anscheinend auch GMA5700MHD genannt. Die gleichgenannte Intel HD Graphics Prozessorgrafik in den Sandy Bridge Prozessoren basiert auf einer neueren Architektur.Intel HD Graphics (Ivy Bridge): In den mobilen Pentium und Celeron Prozessoren (Ivy Bridge) von Intel integrierte Grafikkarte. Die HD Graphics ist die schwächere, auch GT1 genannte, Variante mit weniger Execution Units (EUs) und nur einem statt zwei Texture Samplern.Intel HD Graphics (Sandy Bridge): In den Celeron und Pentium Sandy Bridge (2. Generation Core) integrierte Prozessorgrafik. Technisch eine Intel HD Graphics 2000 (in Desktop CPUs) mit geringeren Taktraten. Die namensgleiche HD Graphics der Arrandale Prozessoren ist nicht baugleich!Einige nicht anspruchsvolle aktuelle Spiele können mit geringen Details noch flüssig gespielt werden. Für Office und Video natürlich ausreichende Leistungsreserven. Intel HD Graphics (Haswell): In den mobilen Pentium und Celeron Prozessoren (Haswell) von Intel integrierte Grafikkarte. Die HD Graphics ist die schwächere, auch GT1 genannte, Variante mit weniger Execution Units (EUs).» Weitere Informationen gibt es in unserem Notebook-Grafikkartenvergleich und der Benchmarkliste. 847: Auf Sandy Brige Architektur basierender Stromspar-Doppelkernprozessor ohne Turbo (max 1.1 GHz) mit integrierter HD Graphics Grafikkarte (350-800) und integriertem DDR3 Speicherkontroller.2955U: Auf der Haswell-Architektur basierender, Low-End ULV Dual-Core Prozessor mit integrierter Grafikkarte und DDR3-Speicherkontroller. 64.2%: Eine so schlechte Bewertung ist selten. Es gibt nur wenige Notebooks, die schlechter beurteilt wurden. Auch wenn Verbalbeurteilungen in diesem Bereich meist "genügend" oder "ausreichend" lauten, so sind dies meist Euphemismen.» Lesen Sie auch unsere Notebook-Kaufberatung.